Some of the links on this page are affiliate links. That means that I may receive a small commission if you purchase something mentioned in this document. It does not change the price to you. See more details here. 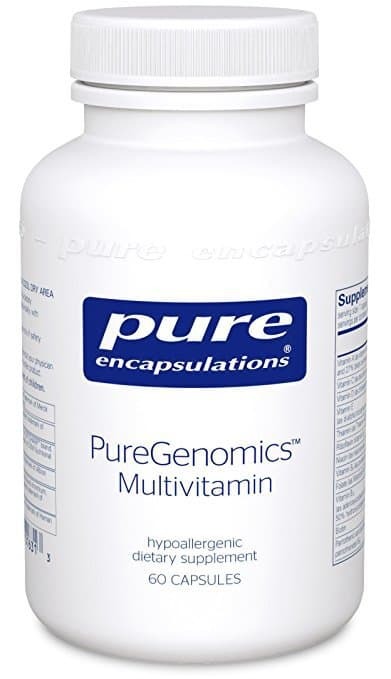 This is a good methylated multivitamin that helps with better absorption, especially if you have the MTHFR gene mutation. Learn more about choosing multivitamins here. 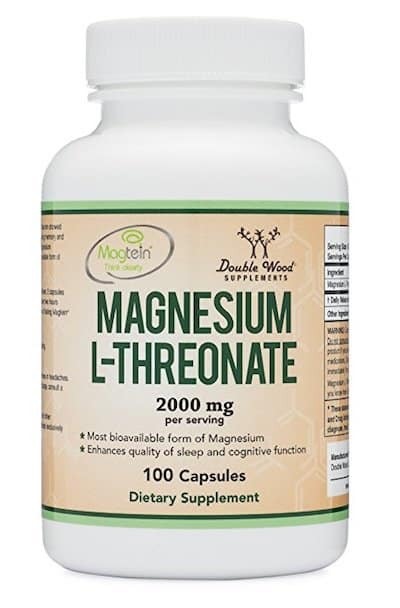 This is a highly absorbable form of magnesium that is great for nerves and sleep support. I take it at night before bed. Click here for more info. 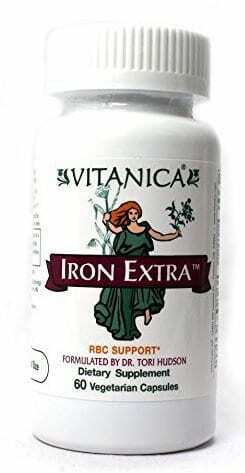 I tend to get low Iron which can lead to anxiety, hair loss and other unpleasant issues. I usually cycle through a few months on of taking it and a couple months off. It is possible to over do it on Iron, so make sure you are working with a professional or testing your levels before taking it. Click here for more info. Liver is one of the most nutrient dense foods you can eat. 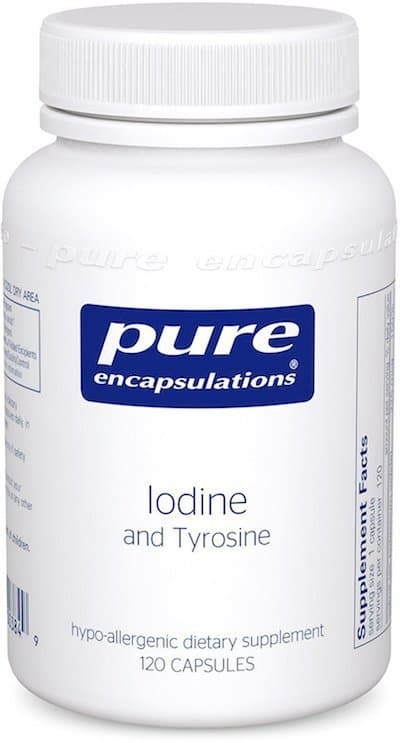 It is high in important vitamins and minerals that are easily absorbed by the body. It can be helpful for thyroid and adrenal support and general health. Click here for more info. 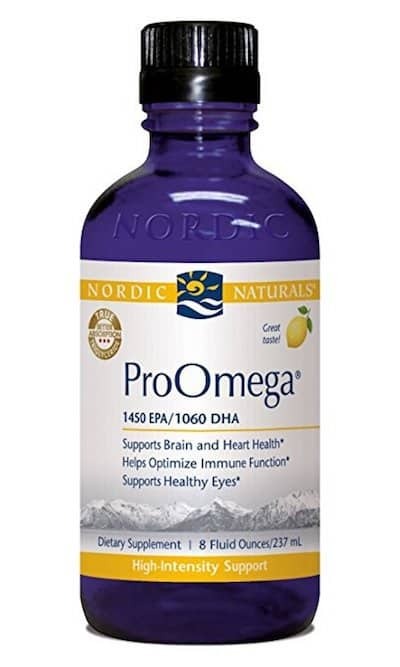 This is a high dose of omega-3 and DHA which is great overall health support and important for maintaining a healthy thyroid. Click here for more info. This is a great herb for supporting hormonal balance. It is an adaptogen which means that it can help you body respond to stress in a healthy way. It is great support for the adrenals. Click here for more info. This is great support for the thyroid. I take 1 capsule a day and cycle on and off of it. I also try to get Iodine from natural sources like seaweed. Click here for more info. 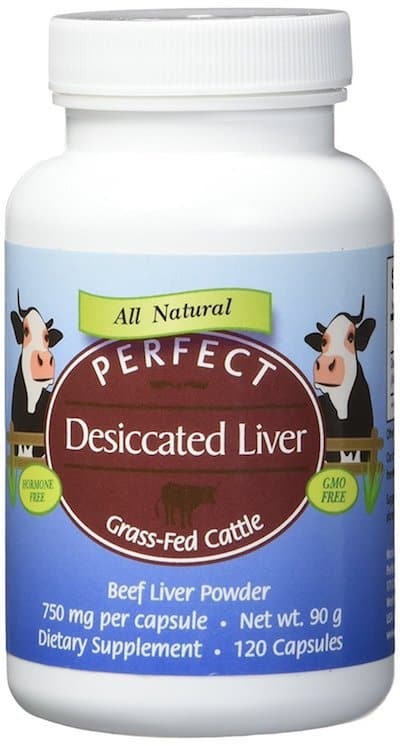 I always try to get some type of probiotic food in my diet regularly, but I also take a probiotic just to be safe. 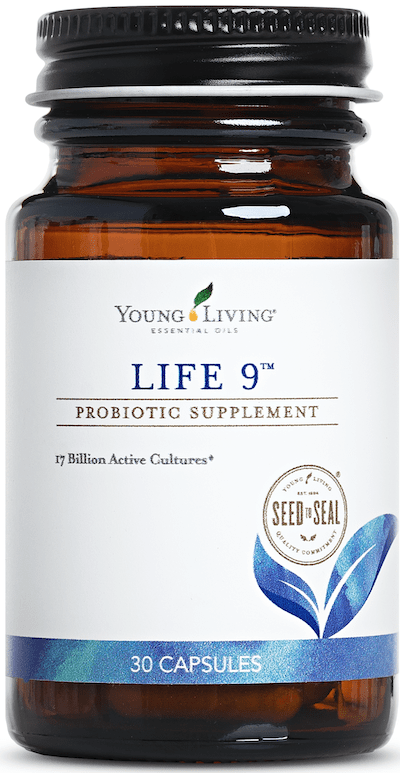 Probiotics are so important for the immune system, digestion, gut health and overall health. Click here for more info. 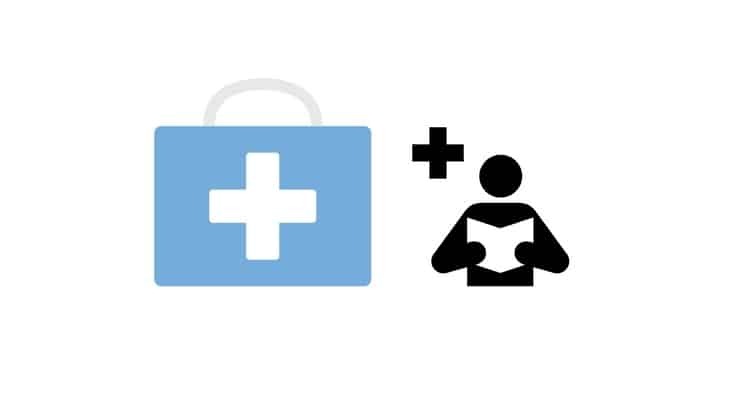 True Health Labs offers a variety of health testing that you can do at home. They send you the supplies and you either mail it in or go to a blood draw facility. It's very convenient and I've done it myself to test my thyroid and adrenals. Getting an accurate view of your thyroid hormone levels when visiting the doctor can be quite difficult, unfortunately. Most doctors have been trained to only test for TSH or T4 levels. However, you can still show up as “fine” with these tests yet still have underlying imbalances as well as symptoms. It’s really important to test for additional thyroid hormones like Free T3, reverse T3 and Free T4. These tests give you a more complete view. With sub-clinical hypothyroidism, your thyroid hormone levels aren’t flagged as bad enough to be considered hypothyroidism to warrant medication, but many people still suffer symptoms that may necessitate the use of certain supplements. That’s why I use this at-home test to keep an check on my thyroid levels. It measures TSH, Free T4, Free T3, and reverse T3 so I can get a complete picture of what’s going on. Then I take my results to my nutritionist, one who understands both western medicine and alternative healing methods, so we can read the results together and get to the root cause of it all. It’s best to work with a good naturopathic doctor, but you can also take a look at Dr. Cappichiano’s eBook The Hypothyroidism Solution. On page 12 he tells you how to interpret your thyroid test results, so you know exactly what stage of hypothyroidism you’re dealing with and what to do about it. It’s always good to be informed about your own health. Essential oils are not really "supplements" per se, but I use many essential oils every day both topically and internally. Young Living's vitality line of essential oils are safe to use as dietary oils. For example, I use DiGize for digestive support, Frankincense for nerves, Lemon for liver support and detoxing, Clary Sage for Hormonal Support, Nutmeg for Adrenal support and the list goes on and on! You can get essential oils here. You can also join my free essential oils e-course and get my free ebook here.